I thought maybe some folks might be interested in a little info about land ducks, specifically Khaki Campbells. meta query: why animals are under Divine Feminine is beyond me; they are as much a part of 'agriculture' as any plant. Just another reason for a community; imagine you have ducks but your neighbors focus on turkey or quail or whatever... Having a few fowl is something altogether different than being caretaker of a petting zoo...! 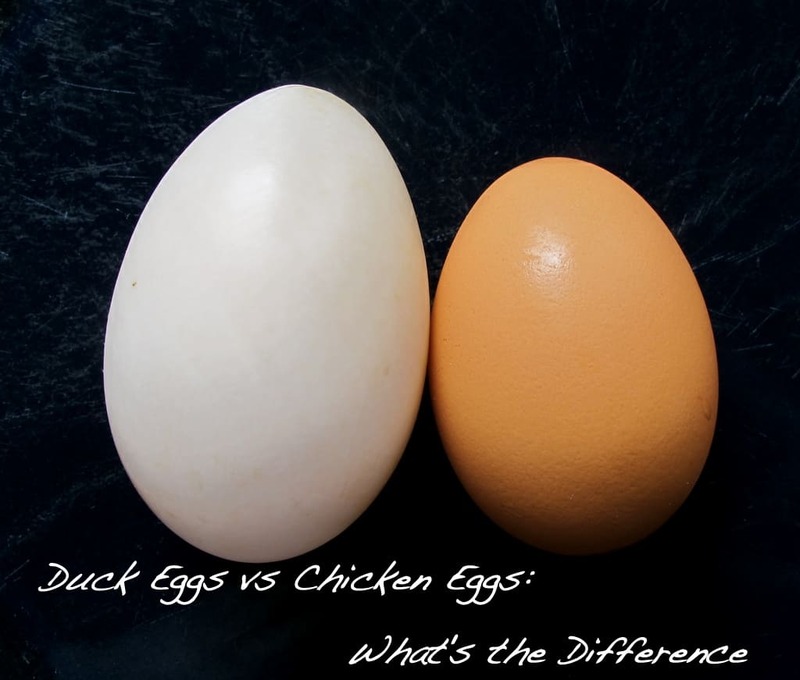 Ducks [scobies, btw, are not ducks, but rather somewhere in between ducks and geese, genetically speaking] have some advantages over chickens but they are not (as) omnivorous as chickens or scobies and in 'survival situations' that can be a drawback. In a community, however, as long as some people keep chickens, it might even be considered foolish for no one to be keeping ducks (and/or scobies). R.R. Book and Socrates, thanks for the great info on land ducks! I must correct my first post: Khaki Campbells, contrary to the opinions of some, do *not* need a tub of water in which to mate...our drake has been very happy to engage the duck hens on land. It has been interesting to note the duck hens' responses have ranged from agreeable to evasively side-stepping the drake's amorous attentions, which should settle down as the season changes and we leave spring behind. First of all, we found a level spot that would drain down a gradual slope in case of run-off from rain. We planted the backdrop for the pond against a tall fence in the henyard, moving Carefree rose bushes from elsewhere in the yard that were thorny enough to withstand poultry grazing pressures. The critters do enjoy eating the flowers, which re-bloom quickly. Next we found a 50 gallon heavy-duty black plastic pond form, not likely to be subject to puncturing, for $85 including tax. It measured about 3 x 5' and 18" deep, perfect for a few swimming land ducks. Then my son and I spent half a day digging rocks out of the ground, and a sledgehammer had to be used in one rocky spot to get the hole to conform to our insert shape. Finally we reached the magical moment of dropping the pond form into the hole for about the 100th time, and finding at last that it was an exact fit. Of the dozens of rocks that had been dug up, many were nice and flat, so we stacked them all around the pond, covering up the plastic edge and making it look as if it belonged in the landscape. Daylilies were divided from elsewhere in the yard and added between rose bushes, and small stones were placed around and between those to protect them from being ripped out of the ground with chicken beaks and claws. Maintence for the tiny pond, if any at all, only requires two simple pieces of equipment and 20 minutes per week. A collapsible long-handled pond-skimmer (for the occasional dead mouse or spider floating on top) cost $9, and an old bucket was scavenged at no cost. Total materials cost: $94. Of the 20 minutes labor each week, 10 minutes are spent carrying pails of algae-rich pond water to adjacent crops, and the other 10 minutes are spent refilling the pond with fresh well water. I should mention, however, that there is no smell to the algae water other than something akin to freshly juiced greens. The simple system is fairly self-sustaining, in that ducks drink up much-needed greens in the algae water between cleanings, as well as eating mosquito larvae and eggs. At one point, we had a salamander take up residence in the pond and lay her eggs, which the ducks found very savory (salamanders could also be scavenged from under rocks for Aftertime feed). Re: Land Ducks - "Sick Bay"
I don't know how many readers have seen films of the mysterious phenomenon causing birds to become lethargic, but it possibly happened to one of our young ducks yesterday. She had been fine all day, and then suddenly disappeared around bedtime when she should have been following her little flock into the duck house for supper. After looking everywhere, I finally spotted her in the space under the duck house doorway ramp, clearly unable to get on her feet. A quick examination of her yielded no explanation, as there was no sign of injury. Downed birds are best separated from the flock for care in "sick bay," which is a large plastic hay-filled tub in the garage that can easily be cleaned out and stored when not needed. Since it was early in the evening, I decided to fill up a bathtub with warm water and observe her legs. While I was carrying her upstairs to the bath, she was able to push with both feet against my hand, so I knew there was no paralysis. She swam for two hours in the bathtub, and was able to groom herself and eat pieces of chopped cabbage that were floating on the water. At bedtime, I wrapped her in an old towel and carried her back down to sick bay. She accepted little balls of mash fed to her by hand, and then settled into the hay for the night with a small light left on in the room, making no noise during the night. First thing this morning, when I turned on the main light in the garage, she quacked and jumped out of her crate to show me that she had laid an egg, so I reunited her with her flock in the hen yard, and all was well. Unlike hens, ducks have extreme longevity for birds, and tend not to be susceptible to illnesses. Ours are dewormed daily with DE and French clay (Geobond) in their homemade mash, as well as being free-ranged and well fed, so there was little reason to suspect disease, malnutrition or a parasite. It is possible that the drake could have been too frisky with her, as his libido is tied to warmer weather and I have witnessed him standing on the girls' backs during romps in the hay. But that is what ducks do, so am leaning toward the mysterious energy wave that is downing other birds for the explanation. That's a touching story of your caring for your little duck. Also, very educational, as some of us know absolutely nothing about ducks. Do you think the reason she was appearing to be ailing is that she was "due"? Think of how a woman will become slower and even seem lethargic immediately before delivery? Maybe Mrs. Duck knew she was "due" and had settled down to have her egg? Thanks Ilinda. She lays an egg about every-other day, and her breed, Campbell, is not broody.